Frank Glenn Shepherd, of Craig, Colorado, was born March 1, 1937 in a train car in Phippsburg, Colorado, to the late Anna Katherine Shepherd and the late Frank Gault Shepherd. Glenn passed away at the age of 81, on April 28, 2018, in Wheatridge, Colorado. Glenn was married to Beverly Dean Shepherd. He was preceded in death by his sisters, Nina Barbara Herring and Marjie Pauline Lecuyer. 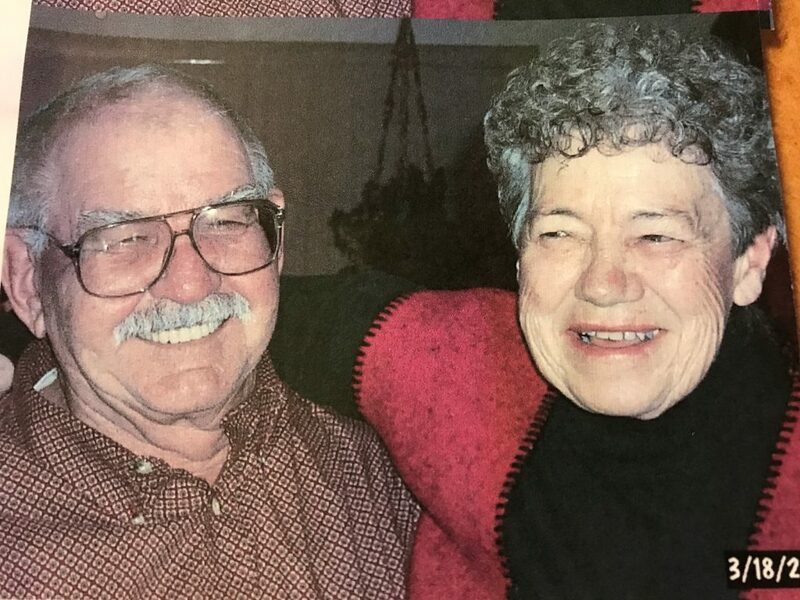 Glenn is survived by his son, Mitch Shepherd; daughter, Arlonda Haag; sister, Anna Lee Harris; grandchildren, Brandon Haag, Adrienne Haag, Brittany Haag, Gabrielle Haag, Mitchell Shepherd and Matthew Shepherd; one great-grandchild; and lifelong friends Bob and Helen Arnett. 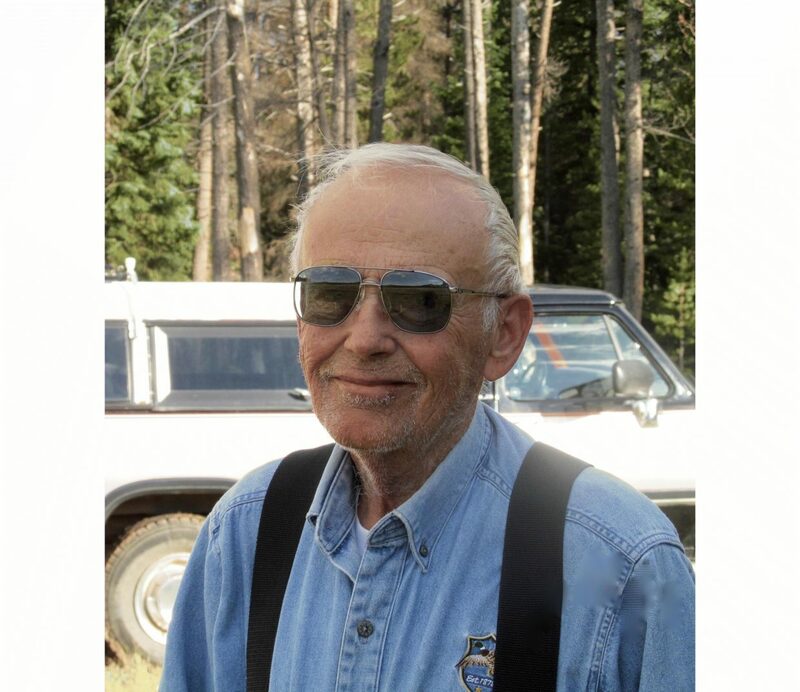 Glenn was a cowboy, a rancher and a heavy equipment operator. “Boots, chaps, and a cowboy hat and a sturdy horse to ride out on.” Memorial Barbecue will be held May 12, 2018, in Arvada, Colorado. Please call 303-217-6673 for address and time.